Fifth Street Consulting is a student-led, faculty-advised consulting firm specializing in communication and media consulting. Our goal is to provide our consultants with the real-world experience of collaborating with a range of organizations to provide high-quality work for clients. Clients have opportunities to tap the expertise of fresh student talent, guided by seasoned faculty, to enhance the functioning of their organizations. 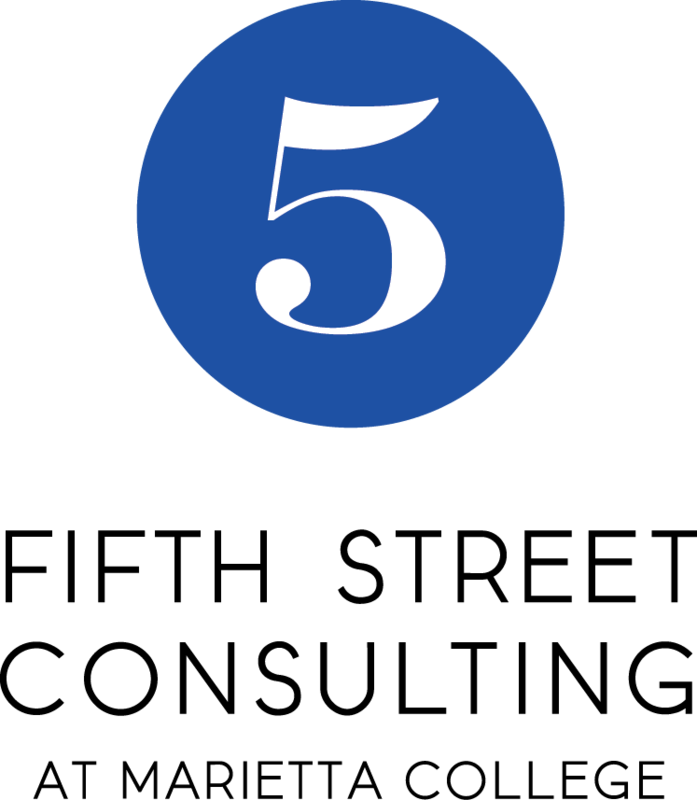 Students establish their involvement and expertise in 5th Street Consulting by assuming a position on the Student Leadership Team (SLT) or as a Partner through a competitive application process. The SLT ensures the professional coordination of the work of Fifth Street Consulting and oversees the work of Partners who work directly on client projects. We primarily work on semester-long engagements to provide clients with meaningful, high-impact solutions based on trusted techniques and research. Clients apply for project consideration in the semester before that in which the work is done. Each project is assigned a dedicated core group of consultants, guided by the Student Leadership Team, and faculty mentors.